These new garage townhomes for sale in Powell's Landing are more affordable than closer-in locations, with more square footage per dollar, these new townhomes are designed for how you want to live today. Custom finishes, personalizing your tastes and making your new home in Powell's Landing all your own. High-end kitchen designs maximize space and practicality. Luxurious master suite and bath, generous walk-in closets and a two-car garage. In Powell's Landing each plan offers three bedrooms, two full and two half baths. The Powell's Landing Community amenities include a pool, clubhouse and tennis courts. Why Powell's Landing Woodbridge, VA? 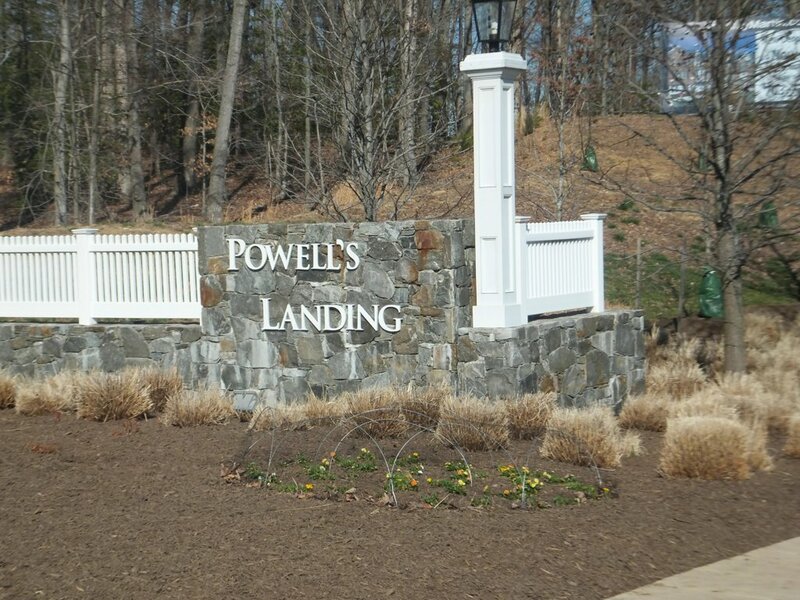 Townhouses in Powell's Landing are located next to Leesylvania State Park, a mile and a half from Route 1. Schools for the Powell's Landing community include Leesylvania Elementary, Potomac Middle School and Potomac Senior High School. Commuting from Powell's landing is a breeze as I-95, and the Woodbridge Virginia Railway Express (VRE) Station are all within 6 miles of our community. Nearby shopping and dining at Potomac Town Center and Potomac Mills Outlet Mall. Over 25 eateries near the Powell's Landing community including The Cheesecake Factory, Bobbys Burger Palace, and Bahama Breeze. Interested in Homes for Sale In Powell's Landing of Woodbridge, VA?